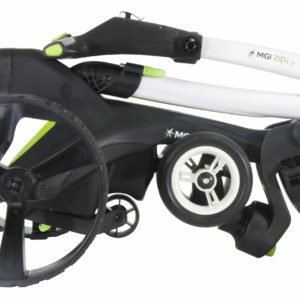 The MGI Zip X3 is back with an updated design for 2019. 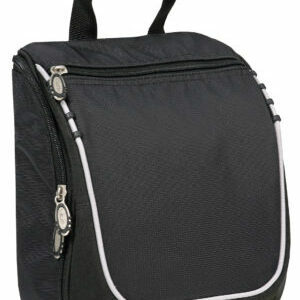 It now features an adjustable upper handle and adjustable upper bag support. 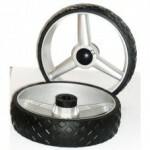 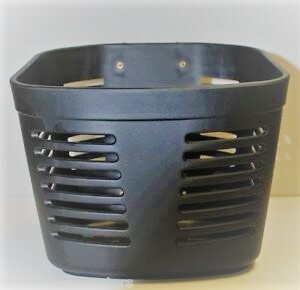 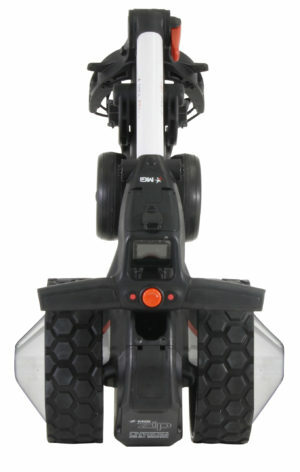 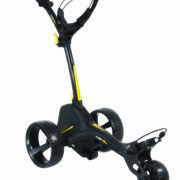 Don’t be fooled by trolleys that try to copy the MGI Zip X3! The Zip X3 doesn’t drag it’s dual front wheels, they swivel, and when you want the wheels locked in place, no problem, just lock them. 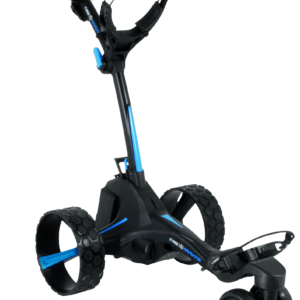 Also, the Zip X3 comes with all terrain rear wheels ($185.00 value) to give you increased traction on hills and in wet weather. 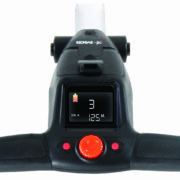 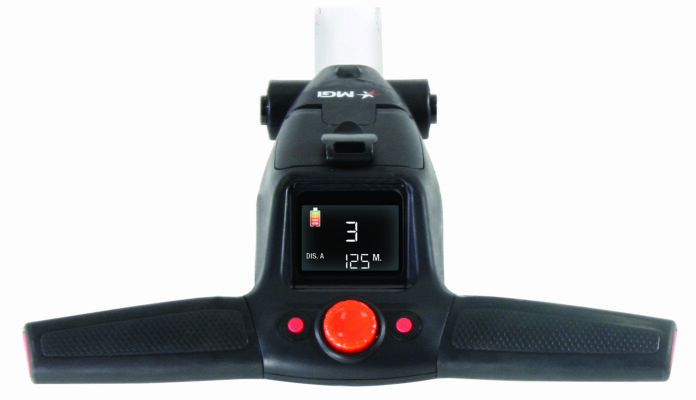 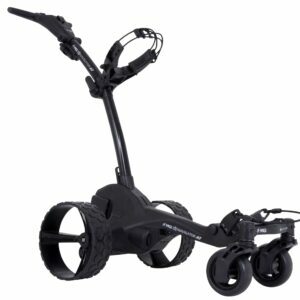 The lightweight lithium battery doesn’t have to be plugged into the trolley with a cable, just pop it on the back of the trolley and you’re ready to go. 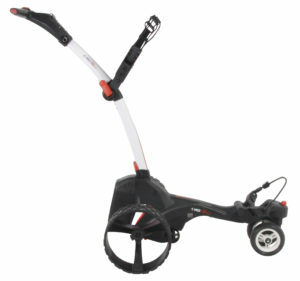 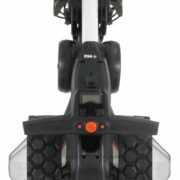 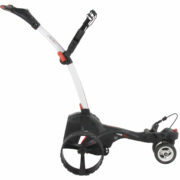 The MGI Zip X3 comes standard with a stowable stabilizing anti-tip wheel and the X3 folds up small and is lightweight. 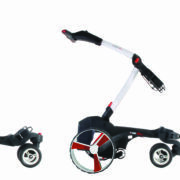 Packed full of desirable features, the MGI Zip X3 will turn heads with its stylish look and modern design whilst being effortless in its operation. 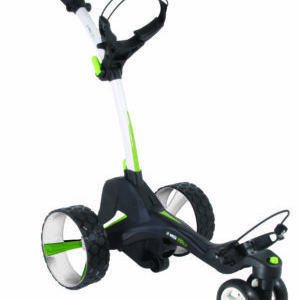 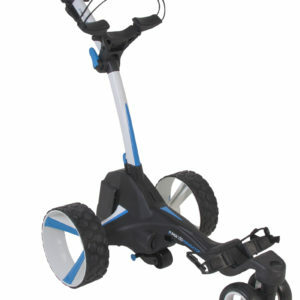 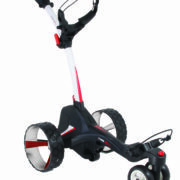 For effortless play, the MGI Zip X3 is built on a platform of signature MGI features like a Controlled Distance Function, a swiveling & lockable front wheel and all terrain tread wheels. 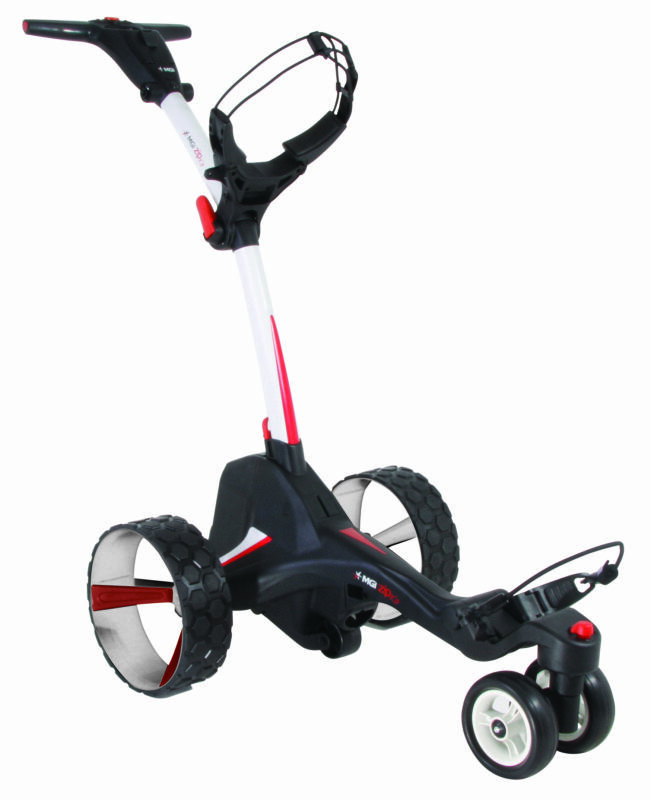 To help improve your game and feel in control, the advanced digital electronics will provide valuable statistics, like distances walked and longest drive, MGI Zip X3, is the Game Changer.